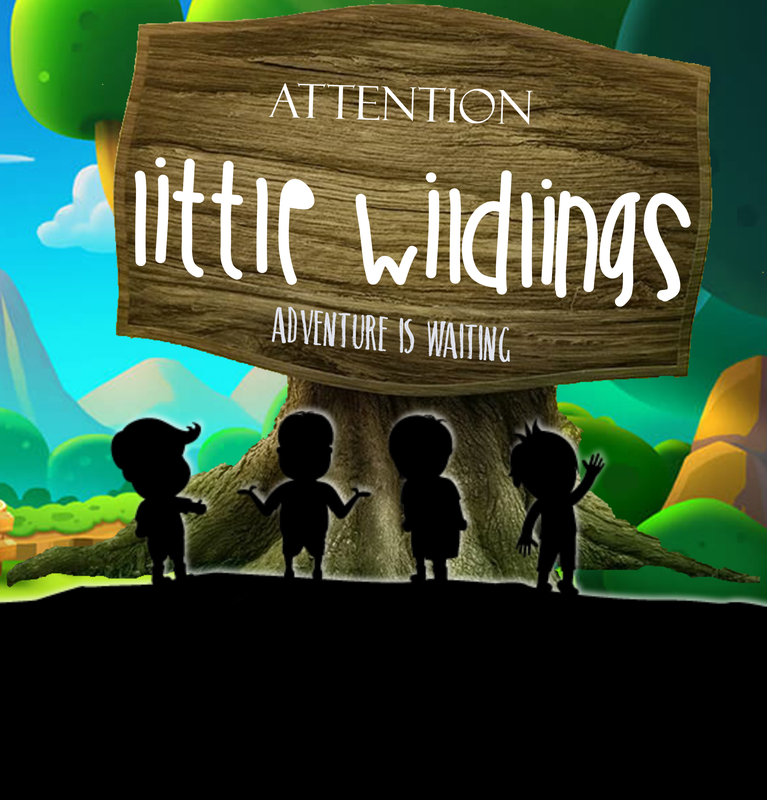 NEAT is proud to present Little Wildlings, a kid-led, outdoor adventure camp specifically for Wildlings that are 5 and 6 years old this summer. Come explore Fish Creek with us this summer as we creek splash, dig in the mud, look for bugs, and search for quartz. This adventure packed camp will be held Monday through Friday from 9am to 1pm. Campers are expected to bring a backpack with hat, sunscreen, water, bug spray, a litterless lunch, and the most curiosity they can jam in. Please pack a change(s) of clothes for your Wildling, as the best adventures are the messy ones. Wildlings will return bursting with excitement at all the things they discovered. Spaces are limited in this camp – register now.